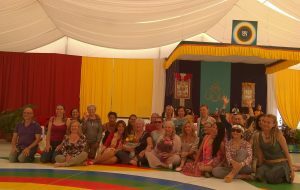 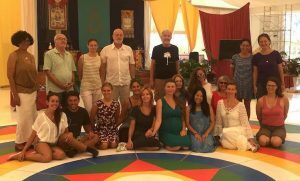 Friday July 27 is a special occasion for practicing the Vajra Dance globally together. 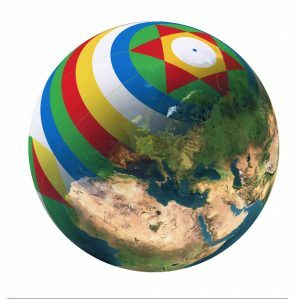 We have prepared this information and hope you can participate. 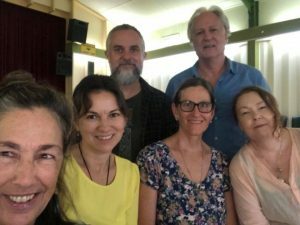 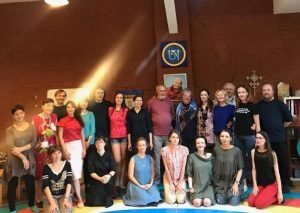 There was a Deepening the Song of the Vajra Dance Course in St Petersburg, Russia from May 19-26, 2018 with Stoffelina Verdonk. 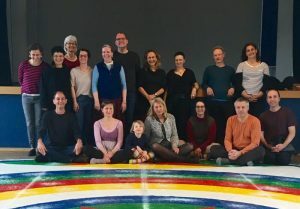 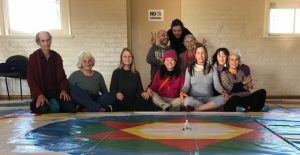 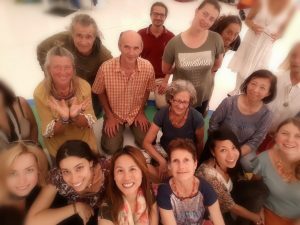 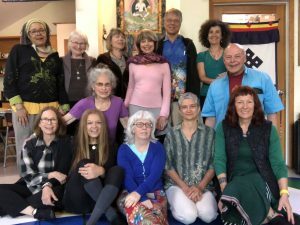 There were two Vajra Dance Courses at Dzamling Gar in May 2018. 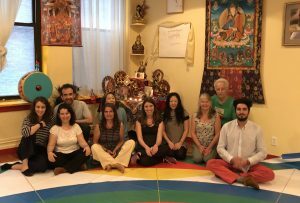 On the weekend of April 14-15, Prima Mai gave supervision for Natalia Gershewskaya and Martin Schoon on the Dance of the Three Vajras.